GBSB Global’s First Ever World Travel Gastro Meeting! 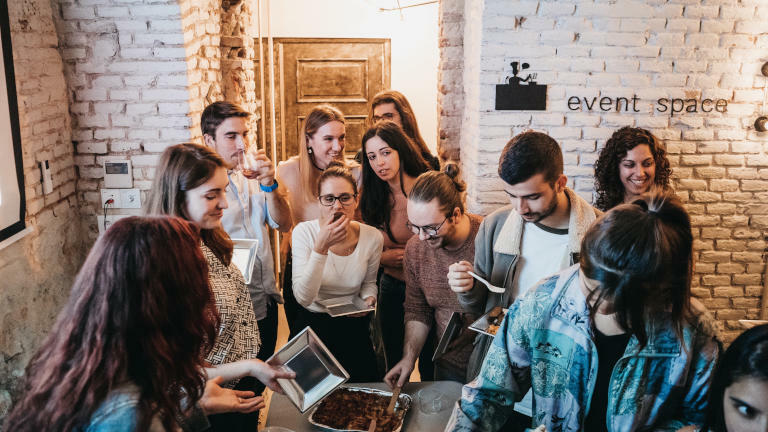 We are so proud of our Master in Tourism and Hospitality students in Madrid for organizing 4 different conferences for the months of March and April! All conferences are different but revolve around the Fashion and Tourism Industries and discuss different topics such sustainability, gastronomy and business innovation. 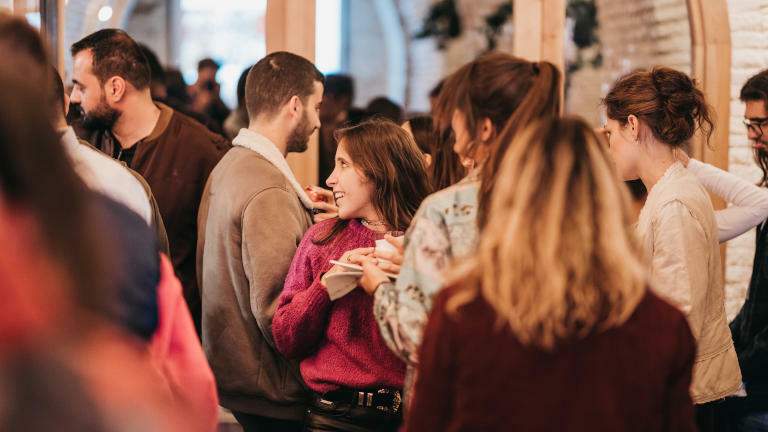 On March 13th our Madrid campus students organized the first ever World Travel Gastro Meeting to kick off the series of conferences at Madrid Venue, the Foodlab. The meeting was all about the relationship between food and tourism and how each are intertwined within each other. The event was hosted by the students and had 3 guest speakers, first off Dale Lewis who works for Devour Madrid, a food tour company and who is known for his pastries. Secondly Bibi a trilingual English teacher and lastly Ignacio De la Torriente, Lecturer at GBSB Global and Managing Director of Restaurant and Tourism Osborne. Along with guest speakers there was also a cooking demonstration on cupcakes and a cooking competition between students, participants brought a dish, which was then judged, and the winner of the competition won 100 euros! 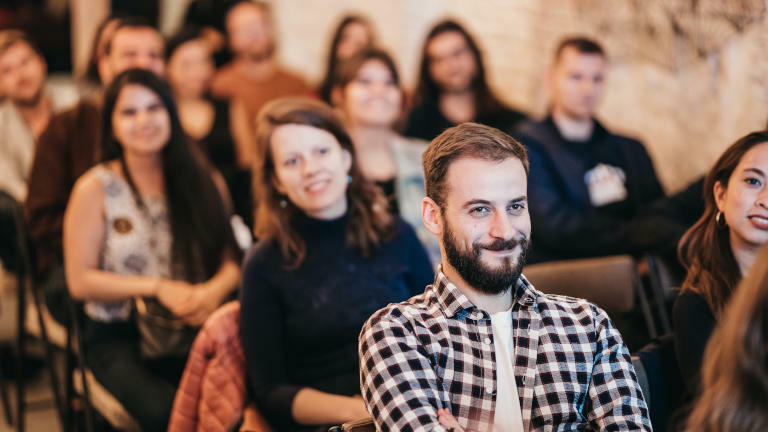 It’s the first time ever our Madrid campus students have held an event organized by their own and we want to commend their initiative and ability to practice good organization and networking skills. It’s this kind of initiative that sets students apart from the crowd and shows great leadership skills which can be very useful to show on CV’s and resumes when it comes to job searching. This capstone project is just the beginning for our students, and we can't wait to see what else they have in store! The only higher education institution in Spain accredited by Microsoft as a leader in digital education & selected as a showcase school. Over 150 new students from diverse cultural backgrounds joined our business school in Barcelona during the October 2017 Intake. Why did they decide to study in Barcelona? Ioannis is a master’s degree in Fashion and Luxury Management alumni and works at Swarovski Professional. How did GBSB Global prepare him for the real world? Want to change your life? Study in Spain? Move to Barcelona? Don’t wait! Embrace the opportunity! Take a look at our business school through our students’ eyes.